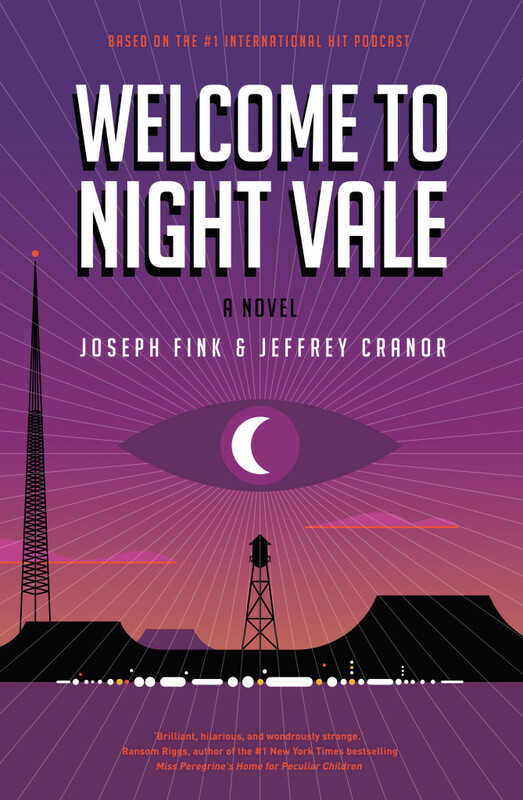 From the creators of the wildly popular WELCOME TO NIGHT VALE podcast comes an imaginative mystery of appearances and disappearances that is a poignant look at the ways in which we all struggle to find ourselves – no matter where we live. WELCOME TO NIGHT VALE: A NOVEL will be released on 20th October in hardback, audio and ebook, but you can preorder your copy now. Find out more about Rob Wilson and his designs at RobWilsonWork.com. Find out more about the novel and preorder today: commonplacebooks.com/novel.